We hit a milestone in 2008—for the first time in history, there were an equal number of people living in both urban and rural areas. By 2050, it’s estimated that 70% of the world’s population will live in cities, and 90% of this urban growth will take place in developing countries. Many of these new urban dwellers will be forced to live in the informal settlements of sprawling cities that lack basic infrastructure, sanitation, and other services. Crowded slums provide the ideal conditions for infectious diseases to spread, especially in nations with poor healthcare systems. 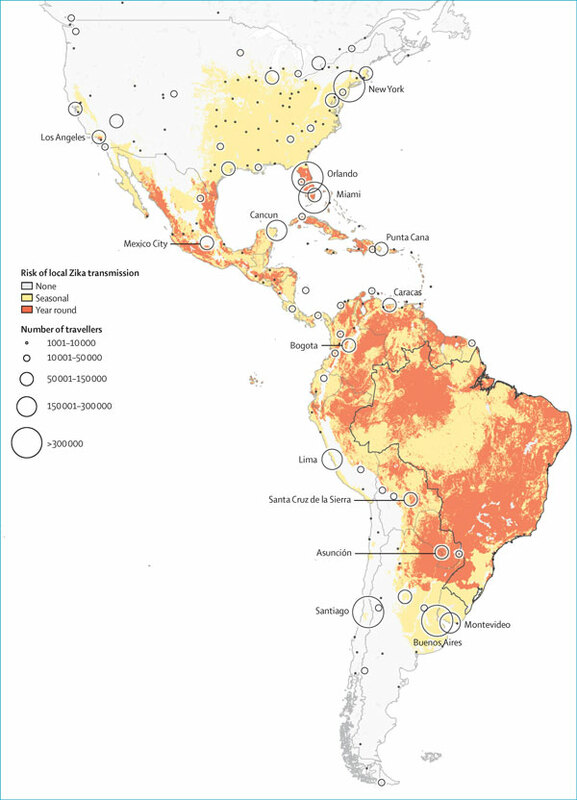 The recent outbreak of the vector-borne Zika virus among disadvantaged communities in Latin America shows us how dangerous this type of fast-paced urbanization is to public health. If the global community does not pursue housing reform & sustainable policies to upgrade the slums of these growing megacities, this era of rapid urbanization will bring more outbreaks with significant consequences. Crowded cities have historically been fertile grounds for infection and disease. In the 19th and early 20th centuries, New York and London had some of the highest mortality rates due to illnesses like TB, cholera, smallpox, influenza, and measles. Poor residents and immigrants were subjected to confined living spaces that lacked adequate sanitation and waste management systems. Illnesses were able to spread quickly and regularly through these vulnerable populations, who lived in very close quarters. Doctors at the time knew very little about how diseases were actually transmitted, while city officials generally overlooked these slums, as it was a commonly held belief that the frequent epidemics experienced by the urban poor were punishment for perceived “moral laxity.” However, around the turn of the 20th century, more people began to advocate on behalf of slum residents, leading to a series of significant housing reforms. 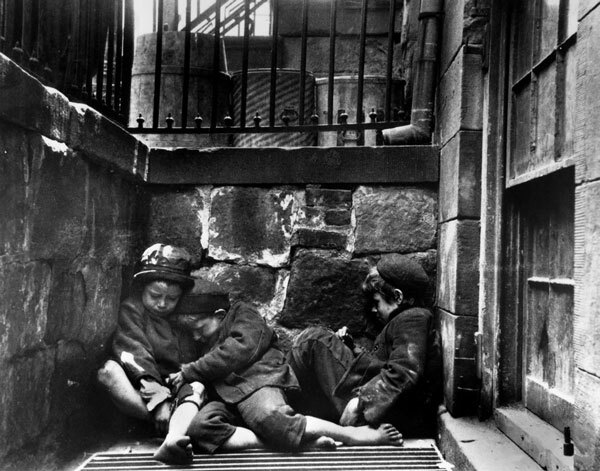 An important person in this movement was Danish photographer Jacob Riis who exposed the awful living conditions in New York City’s slums to the middle & upper classes through his 1890 book How the Other Half Lives. It inspired local leaders to pursue a series of successful housing reforms and regulations, which helped to improve public health tremendously. These urban reform policies proved that big cities could be healthy places to live despite their density. While slums are a phenomenon of the past for some cities, they are alive & growing in other parts of the world. Many cities in developing nations are unable to accommodate their citizens, as they lack the infrastructure to provide resources like adequate shelter, clean water, and sanitation. UN-Habitat estimates that 828 million people (33% of the total urban population) live in slums, and these substandard conditions have profound consequences for the health and wellbeing of communities around the world. 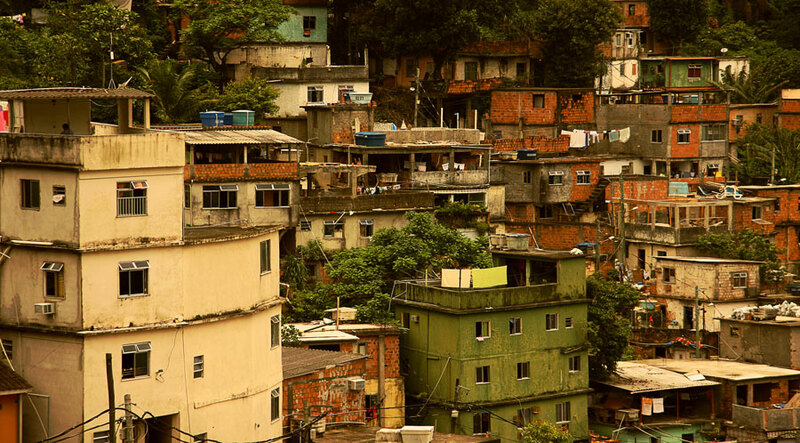 In South America, the location of the latest Zika outbreak, 113 million people live in slums due to mass migration and rapid urbanization in the last 50 years. Mosquitoes moved to the cities as well, as landscapes changed and deforestation destroyed their natural habitats. Zika was originally found in Africa, but eventually spread to parts of Asia and South America. The symptoms are generally mild, but the virus could be linked to the growing number of babies born with microcephaly in Brazil. The Zika-carrying Aedes aegypti mosquito, which also carries the Dengue and Chikungunya viruses, breeds in stagnant water. The virus was able to spread unimpeded throughout crowded, poverty-stricken communities because people regularly collected rainwater in buckets and poor drainage systems left large puddles after heavy rainfalls. Furthermore, the virus has disproportionately affected poor residents because they are less likely to have preventative measures such as insect-repellent, nets, window & door screens, or air-conditioned homes. Zika is projected to spread to every country in the Western Hemisphere except for Canada & Chile by the summer of 2016, and there is currently no vaccine. Diseases like Zika are fostered in poor urban environments that lack the proper infrastructure necessary to contain initial outbreaks. We should take the Zika epidemic as a warning—we must fortify our built environments against diseases and other dangers to public health, or risk the occurrence of future epidemics with increasing human and economic costs. The World Bank estimates that Zika will have an economic impact of $3.5 billion on the affected region, and research & development of a vaccine will take around 20 years and cost $1.5 billion. Therefore, investing in the built environment is a more efficacious method to the current treatment-based healthcare paradigm because it is low-cost and preventative. Improving access to water and sanitation to marginalized populations will make communities much less susceptible to vectors and other disease-carrying parasites. In Brazil, 35 million people, 18% of the entire population, do not have access to regular tap water. Providing running water and building better sewage systems will effectively eliminate the main breeding grounds of the Aedes aegypti mosquito in slum communities. It’s estimated that every dollar invested in improving water and sanitation yields $4-$12 worth in benefits. Civil society has improved the housing, infrastructure, and sanitation of big cities in the not so distant past using sustainable urbanization policies, and we made these places healthy environments to live and work in. There is no reason that we can’t do it again.